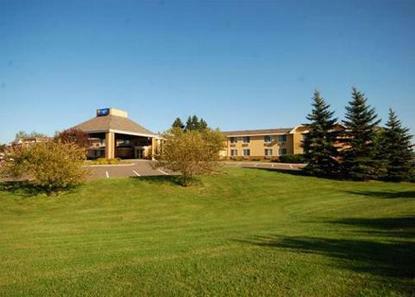 The Comfort Inn West is located off I-35 at 40th Avenue West Exit, minutes from downtown Duluth, Canal Park and Spirit Mountain. Business travelers will appreciate free wireless high-speed Internet access in all rooms. Guests will enjoy, indoor pool, hot tub/sauna and deluxe continental breakfast featuring scrambled eggs and bacon Credit Card is required upon check inn.